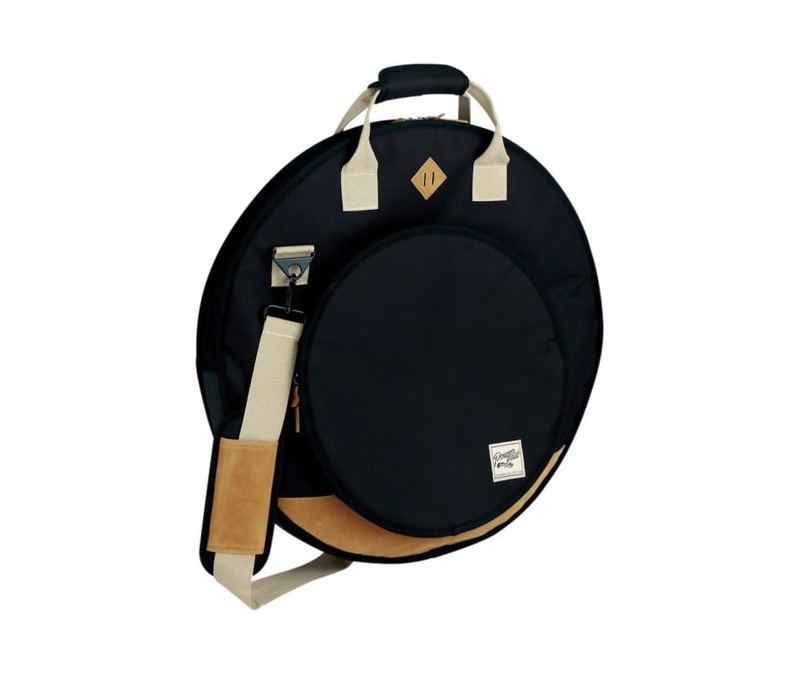 The Powerpad Designer cymbal bag is designed to carry cymbals up to 22" in its main compartment, as well as hi-hat or effect cymbals up to 15" in its front-side pocket. It also features a 20mm thick semi-hard cushion with a nylon surface for protection &amp; durability. A padded shoulder strap and handle make for comfortable portability. Available in four eye-catching colors with suede accents.